Carolyn Boinis - West Boca Pool Home Rented! 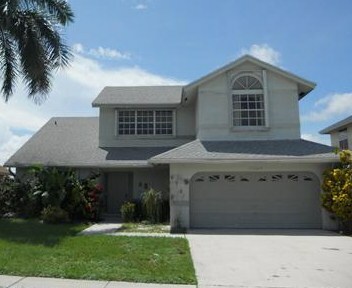 Fabulous 4 bedroom 2.5 bath 2 car garage pool home in Boca Winds is RENTED! Call Carolyn Boinis 561-213-3688 to get your home rented or to have Carolyn help you find a great property to rent!